iStock/jarun011(NEW YORK) — BY: Dr. Tiffany Truong. 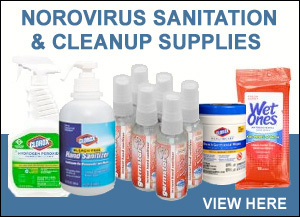 If you’ve ever gotten sick from eating something “bad,” you may have had an encounter with norovirus. © 2012-2018 Norovirus.com All rights reserved.